In August 2015, Tri State Fire had 136 top 10 rankings for important keywords in their service area before starting to use Nearby Now to collect reviews and job performance checkins. After three years of continued use, they have more than 1,100 new reviews and 1,596+ top 10 rankings for those same vital keyword searches. 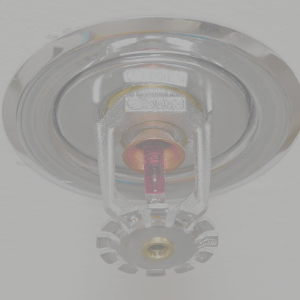 Tri State Fire Protection LLC is based in Hudson, New Hampshire and serves an area that also includes Massachusetts, Vermont, and Maine. 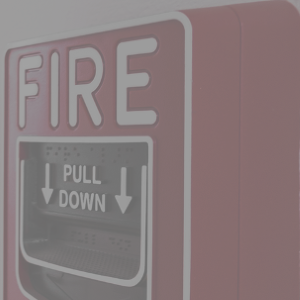 A full-service fire protection company based in Hudson, NH, Tri State wanted to expand their online presence to generate more leads for their comprehensive fire protection services. 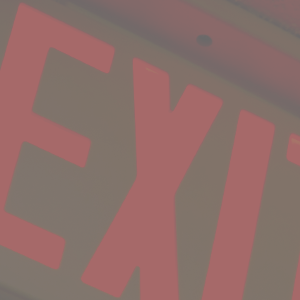 As a company that works across a wide range of industries including government, commercial, restaurant, retail property, hospitality and healthcare, the opportunity for growth was there, but it needed to happen faster. Tri State wanted to expand their service areas not only in their home state of New Hampshire, but into the surrounding states including Massachusetts, Vermont, and Maine. Their existing organic search and pay-per-click programs just weren’t cutting it for new client leads. Through its existing dispatch software vendor, Service Trade, the company learned about the benefits of Nearby Now’s reviews and location-based checkins. They were concerned, however, about giving their techs in the field yet another software to use. Because Nearby Now integrated directly into Service Trade, the company was easily and seamlessly able to utilize the features and benefits of Nearby Now without opening another app. 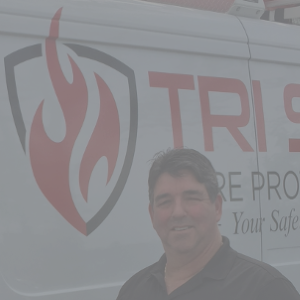 Tri State Fire’s team began collecting dynamic job-performance checkins and request on-site and off-site reviews from their happiest clients. They began to add keyword-rich, dynamic content to their website on each relevant city in which they served. This enabled Google searchers to find the company’s good work and reputation throughout their entire New England service area. As a bonus, their technicians in the field had to do very little extra work. The numbers tell the whole story. After using Nearby Now to gather reviews and positive checkins, Tri State was able to enhance its online presence. Their top 10 rankings for vital keywords in their local area increased by more than 1,400 from August 2015 to August 2018. Their total new site visits increased by a whopping 5987.1% during that time frame. 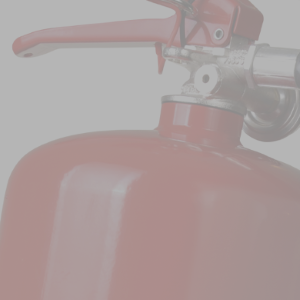 With its growing reputation as a professional fire protection company, earning the trust of new clients in new services areas naturally followed. In addition, they saw 1569 Top 10s (an increase of 1434) and 1837 Top 20s (an increase of 1654).